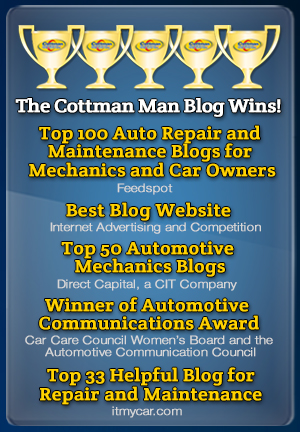 If you're interested in learning more about check engine light services, contact Cottman Transmission and Total Auto Care today! If your engine is overheating and your belts and hoses need assistance, contact your local Cottman Transmission and Total Auto Care today! If you think you might need a brake replacement, or would like to get your brakes checked, contact your local Cottman Transmission and Total Auto Care today! If you're experiencing car battery problems and are in need of auto battery services, contact your local Cottman Transmission and Total Auto Care today!